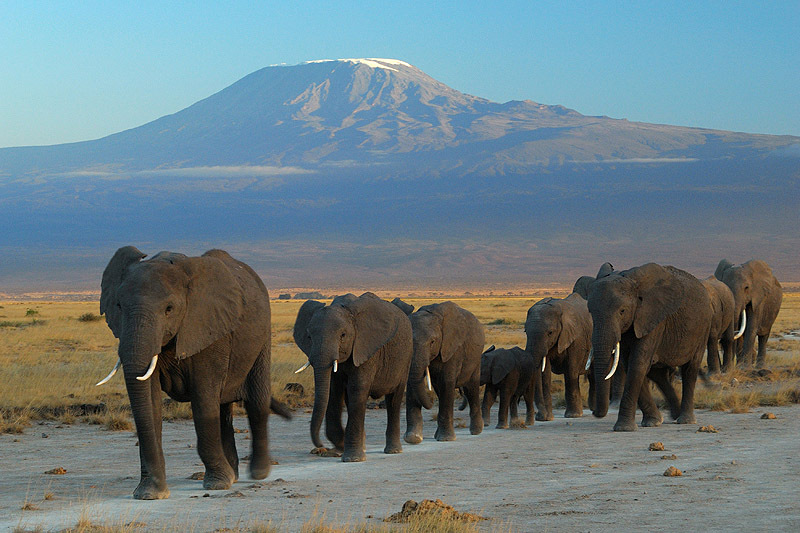 The Amboseli Elephants of Kenya are an example of what combined conservation efforts can achieve. Located on a peaceful site in the south-eastern parts of Kenya, the Amboseli wildlife conservancy draws much of its life from water flowing off the tallest mountain in Africa, Mt. Kilimanjaro. While driving on a safari through the park, you can’t help but notice the occasional herds of elephants grazing peacefully on the plains. This entry was posted in Elephant Information and tagged African bush elephant, African elephant, African elephants, African Forest elephant, Amboseli elephants, Amboseli National Park, elephant sanctuaries, elephant species, facts about elephants, illegal ivory trade, ivory trade, poaching elephants on October 20, 2017 by Roselyn Onuche. Elephant Collars may sound strange but they offer a ray of hope for Elephant Conservation. 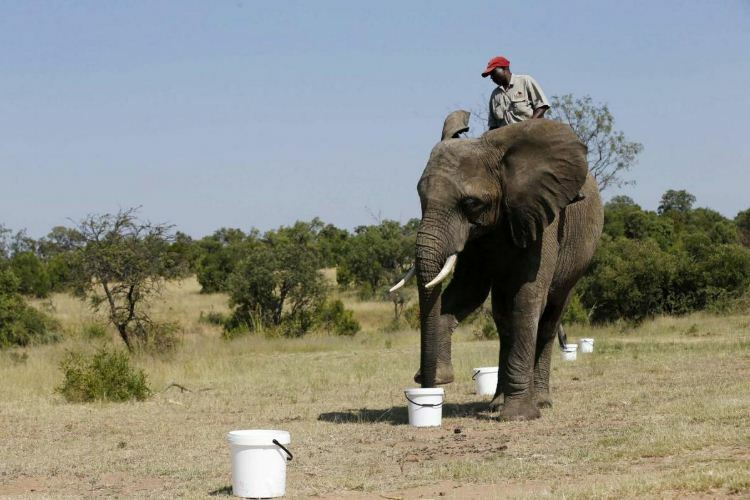 Elephant collars are becoming increasingly common in many game reserves and parks. These collars are designed to keep track of elephant movement within their habitat. It’s intended as a boost for wildlife conservation especially in areas where elephants are endangered. This entry was posted in Elephant Information and tagged African elephant, Asian elephants, elephant collar, elephant conservation, elephant sanctuary, elephant species, elephants, illegal ivory trade, ivory trade, poaching elephants on September 27, 2017 by Roselyn Onuche. The illegal Ivory trade and subsequent poaching of elephants continues to flourish despite several efforts to curb it. 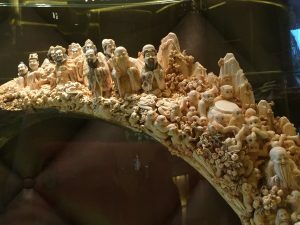 Asian Ivory Carving. 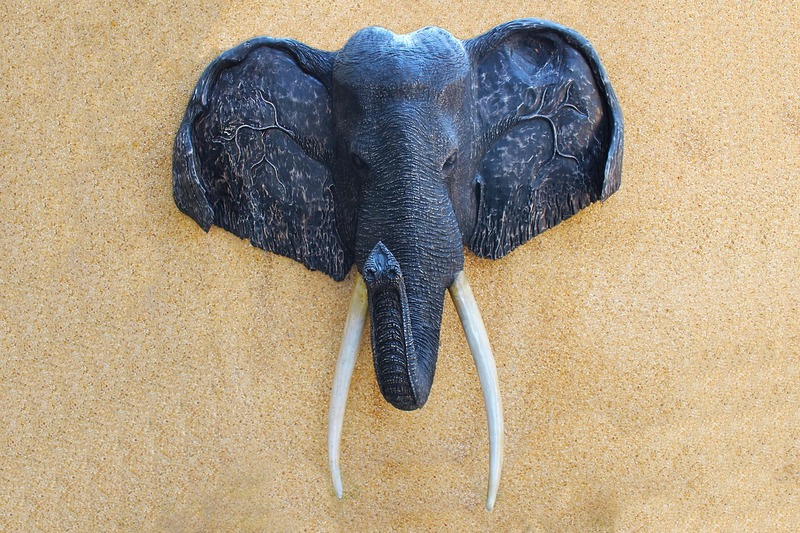 One Of The Many Products Of The Ivory Trade. Did you know that on the average poachers kill one African elephant every 25 minutes just to harvest its ivory? Despite several bans and resolutions locally and internationally, elephants are still slaughter brutally in their tens of thousands annually to feed the desire to possess ivory. Though poaching has reduced slightly since the infamous 2011 peak, it’s still going on at a rate that could wipe out elephants as a whole. 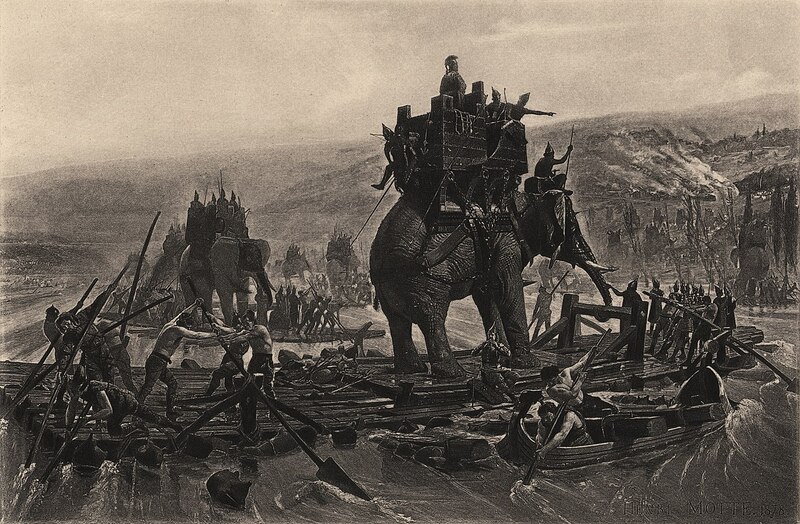 Especially on the African continent where the elephants have larger tusks than their counterparts: the Asian elephants. This entry was posted in Elephant Information and tagged African elephants, Asian elephants, illegal ivory trade, ivory trade, poaching elephants on June 28, 2017 by Roselyn Onuche.